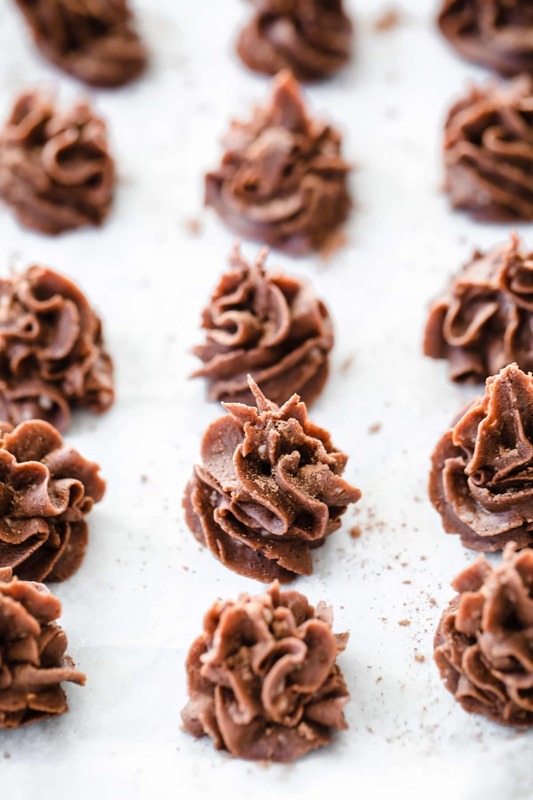 While you may be visiting this recipe at any time of the year, in present time we are inching closer and closer to valentines day; the Hallmark holiday full of inflated dinner prices, greeting cards, chocolates and roses. Jon and I don’t personally celebrate Valentines day. 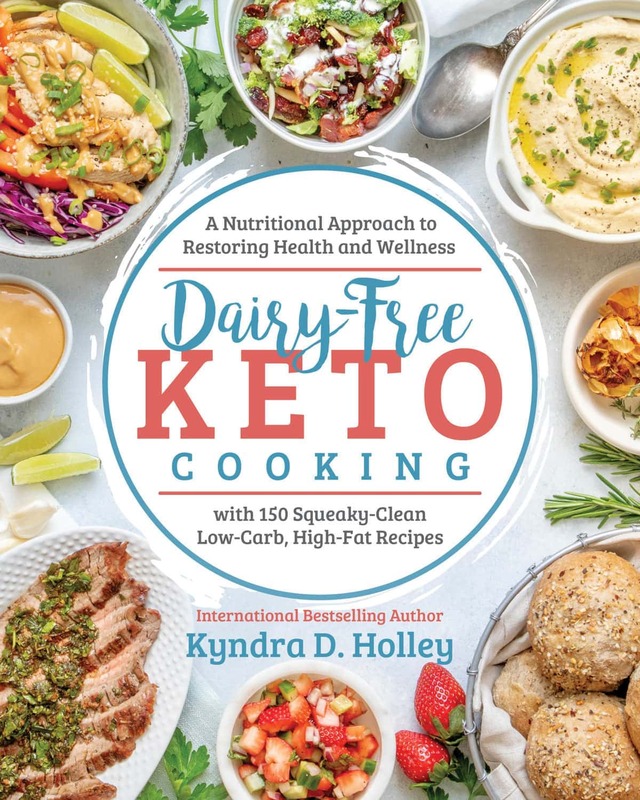 It is not because we live a ketogenic lifestyle, it’s just that we show each other how much we love and respect each other daily and we don’t need a made up holiday to force us to spend more, overindulge and profess our undying love. If you have ever met Guacamole Jon, then you already know what a kind, compassionate, and loving human he is 24/7/365. However, we do love to have a healthy keto treat on hands at all times for when that dreaded sweet tooth strikes. 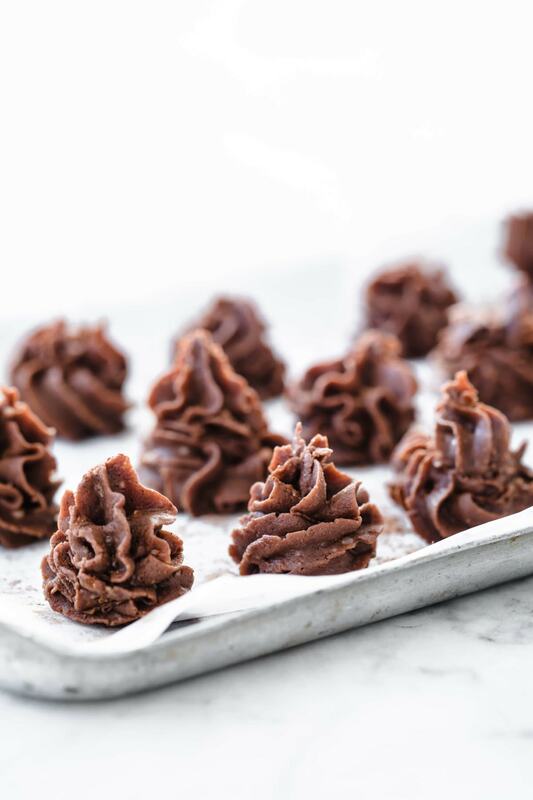 Keto fat bombs recipes are perfect for just such an occasion. 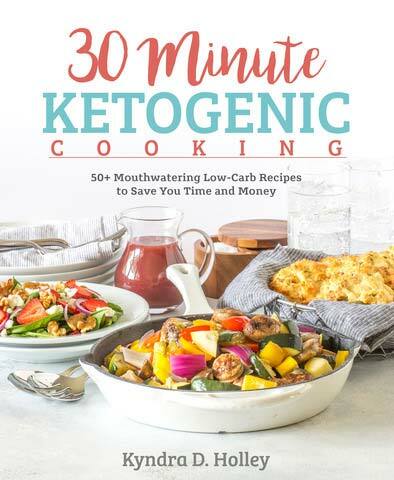 Even better if you are looking for a healthy keto valentines day recipe. 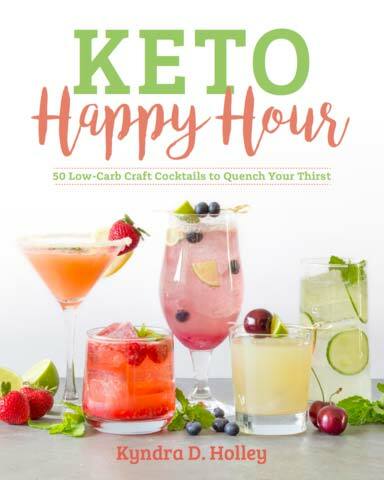 What are keto fat bomb recipes? 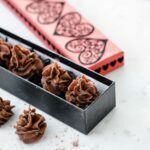 Keto Fat bombs are sweet or savory treats that give you a boost of healthy fats in a bite sized portion. 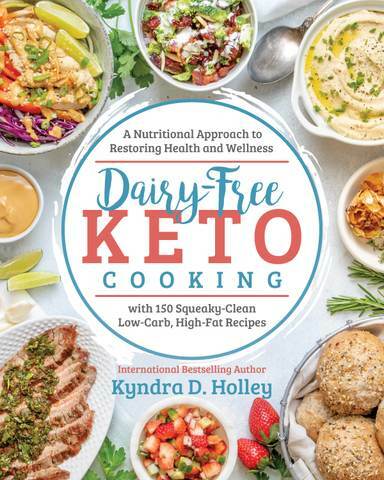 Many people use them as a tool to help round out their macros and meet their daily fat intake goal. Other people love them simply because in many cases, they are a low carb, high fat sweet treat. They usually contain coconut oil, act oil, nut butters, and sometimes even avocado as the base for the healthy fats. Some people eat them as snacks, while others use them as full on meal replacements. How you choose to enjoy your keto fat bombs is entirely up to you. 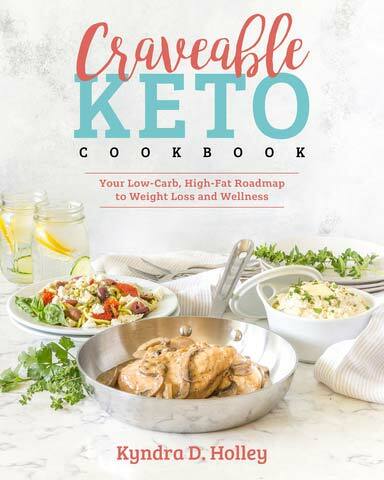 Keto fat bomb recipes typically contain an upwards of 80% fat, thus the name “fat bomb”. 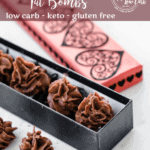 Perhaps my favorite thing about fat bombs is that they are a great portable keto snack option. Many of them need to be frozen, which means that you can take them with you on the go without need to refrigerate them for at least a few hours. You guys! 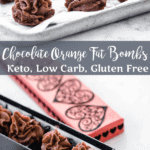 These Keto Chocolate Orange Fat Bomb Kisses are simply heavenly. At just 1.2g net carbs per fat bomb, they are the ultimate in healthy low carb snacks. 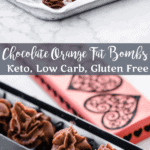 Since this chocolate fat bomb recipe is sweetened with erythritol, it means that they won’t spike your blood sugar levels like most store bought chocolates. 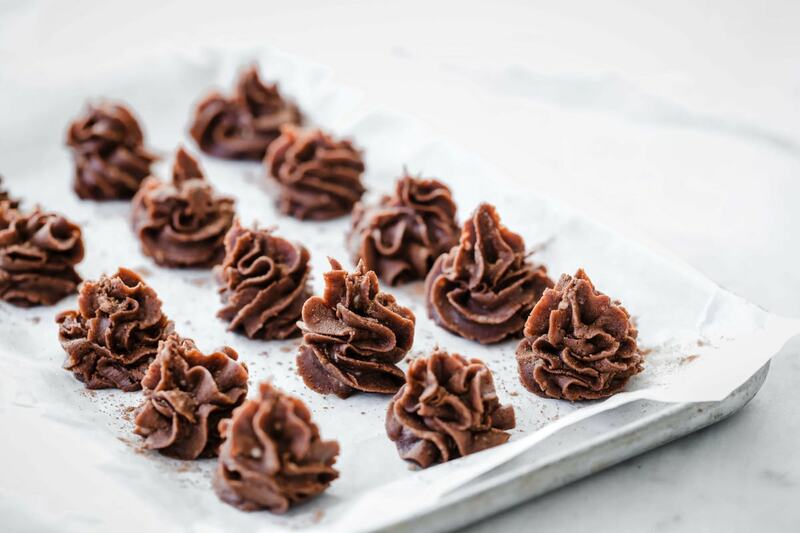 You can even make these without sweetener if you prefer. 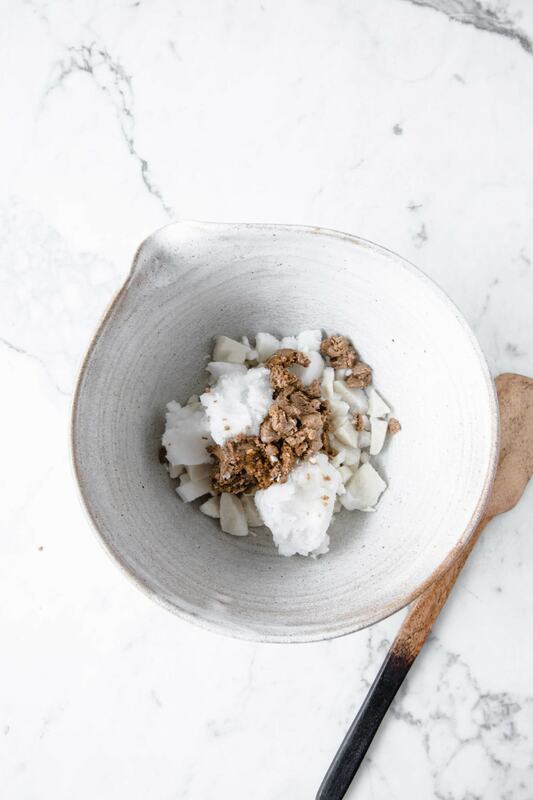 The coconut adds a mild sweetness all on its own. But if you prefer a sweeter taste, then I recommend adding the erythritol. Do you have a favorite keto fat bomb flavor combination? I’d love to hear about it! 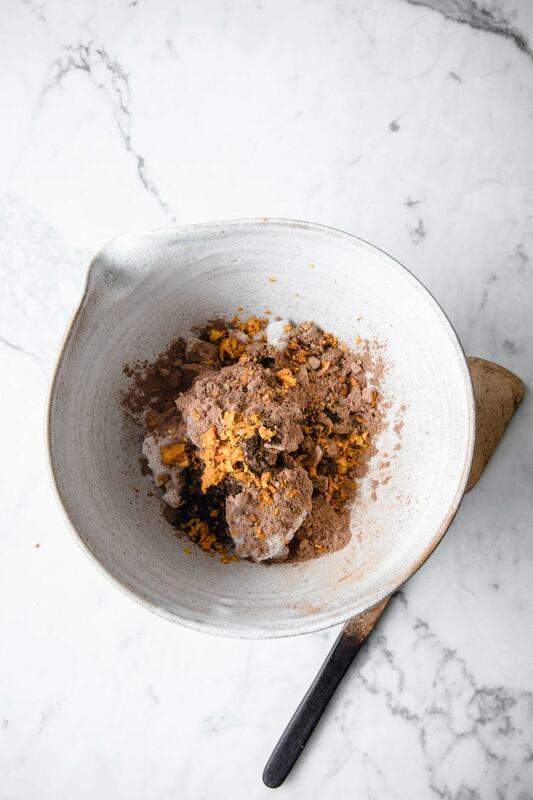 Combine all ingredients in a large mixing bowl, and using a rubber spatula or hand mixer, mix until all ingredients are well incorporated and the mixture is smooth. 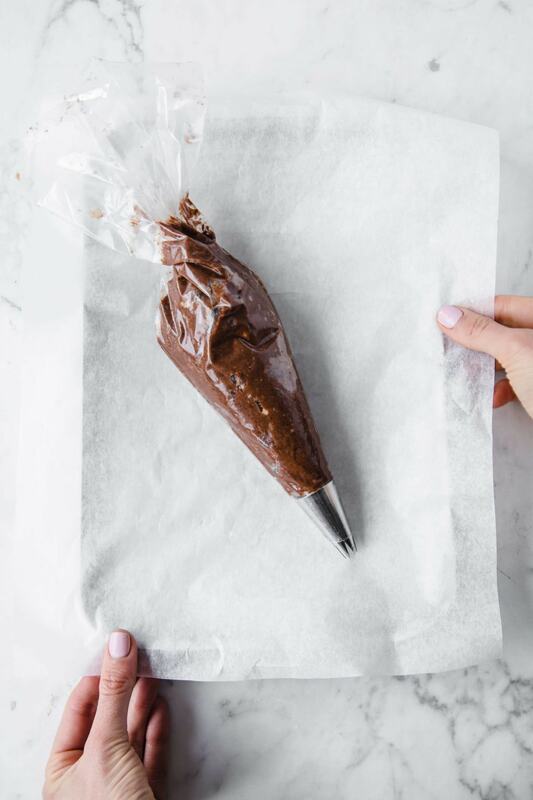 Transfer the mixture to a piping bag with a large icing nozzle, and pipe the mixture onto the prepared baking sheet in the shape of small kisses (15 in total). Alternately, you can transfer the mixture to a resealable plastic bag and snip off the corner and then use as you would a piping bag. Another option is to place the mixture in candy molds. Place the tray of fat bombs in the refrigerator for one hour to set. Store leftovers in the refrigerator for up to a week or in the freezer for up to 2 months. These are sooooooo delicious! I made my first batch using caramel extract since I didn’t have orange….HUGE mistake! Bought orange the next day and made the amazing batch. Added unsweetened coconut, used coconut milk as suggested….really creamy good. 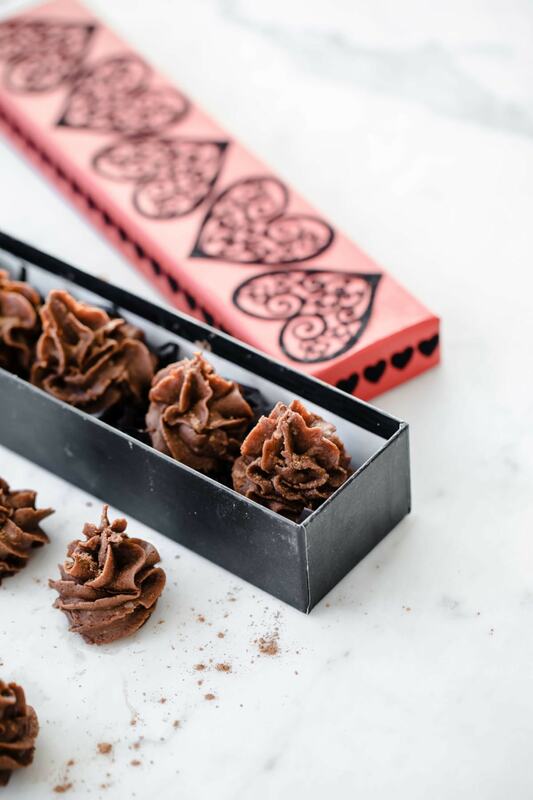 Highly recommend this for your sweet tooth…even if it’s not on Valentine’s Day! Enjoy and thanks for the recipe!! Yay! So happy you enjoyed them. They are really good with so0me crushed up freeze-dried raspberries added also.